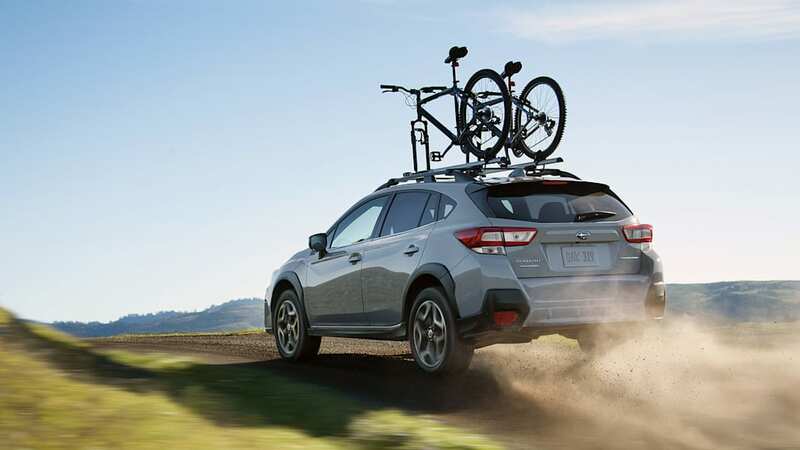 Subaru plans to release an all-wheel drive plug-in hybrid later this year, and has joined forces with a league of Japanese automakers and suppliers to make it happen. 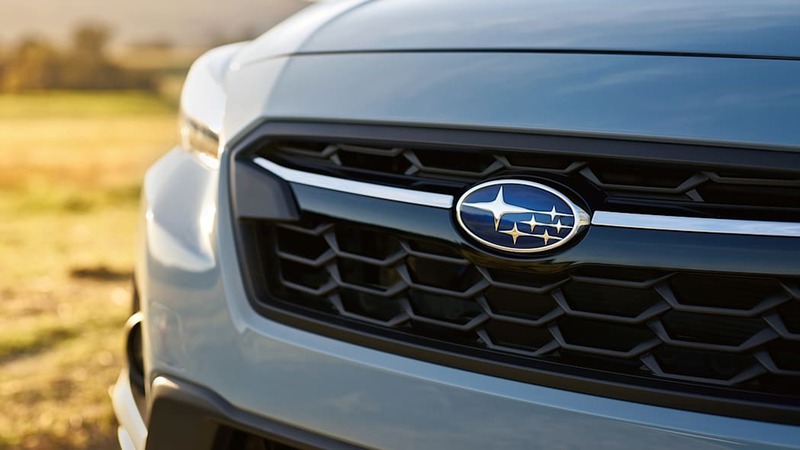 Subaru has said the PHEV will be a conversion of a current model, but hasn't named the model. 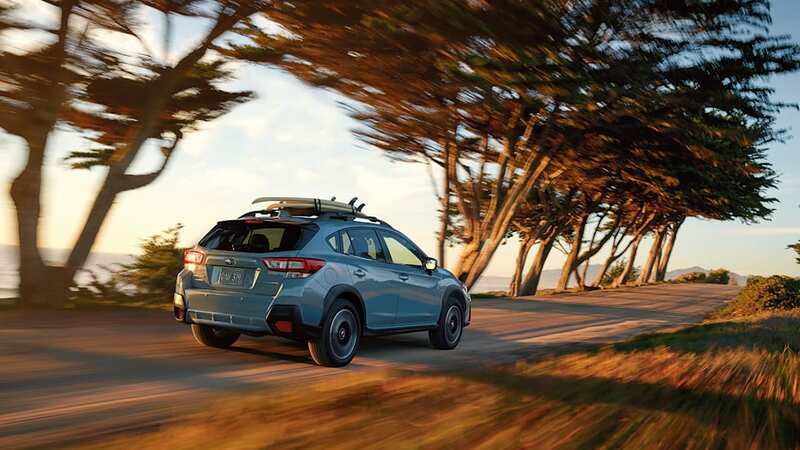 The prominent hybrid bits are expected to come from the Toyota Prius Prime — Toyota has a 16.5 percent stake in Subaru — but Subaru will retain its longitudinally mounted boxer engine. 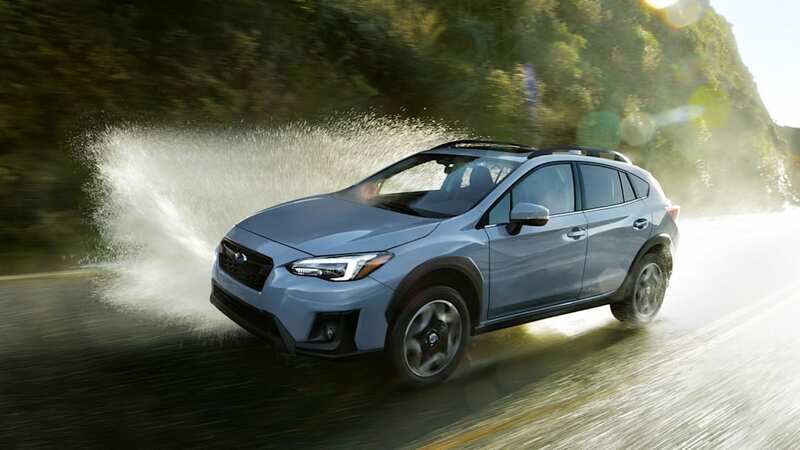 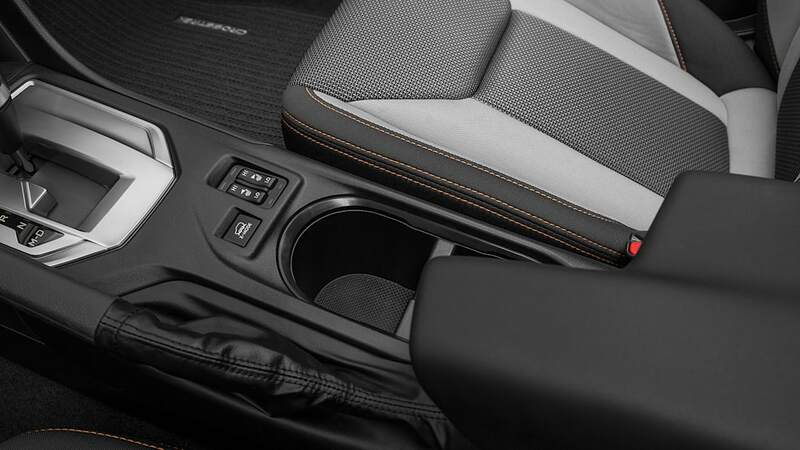 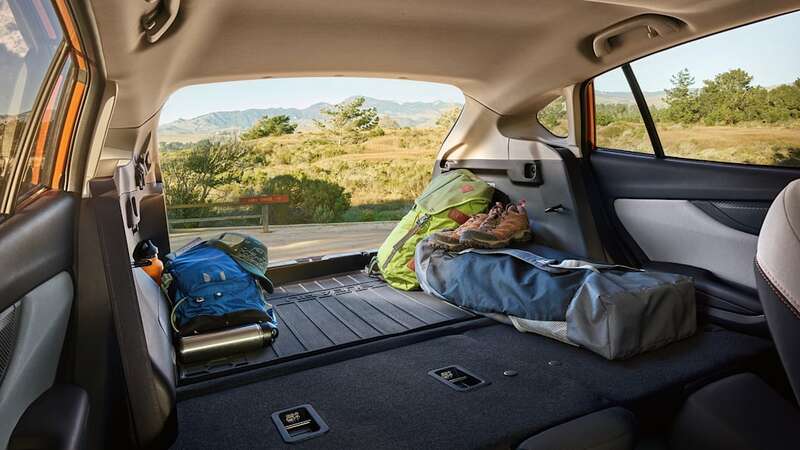 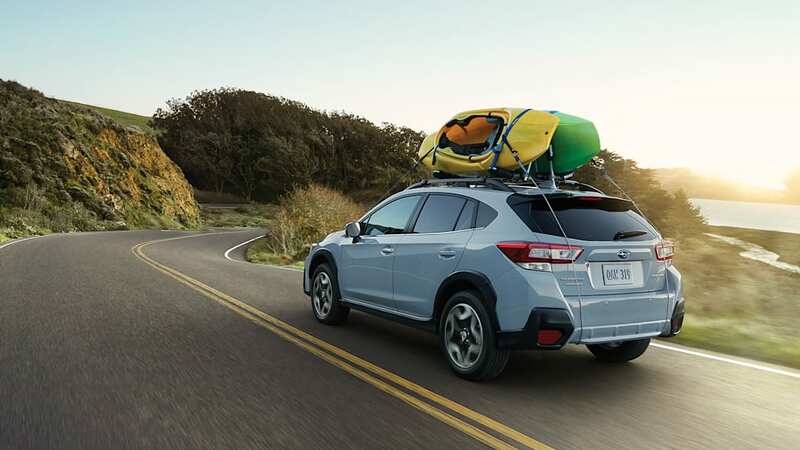 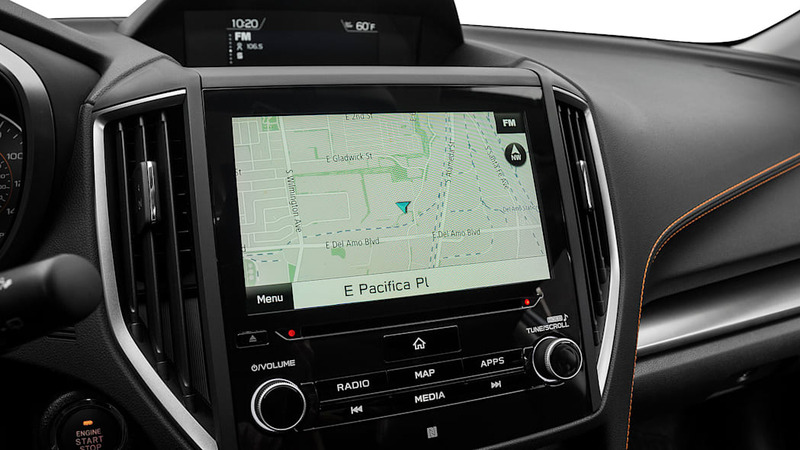 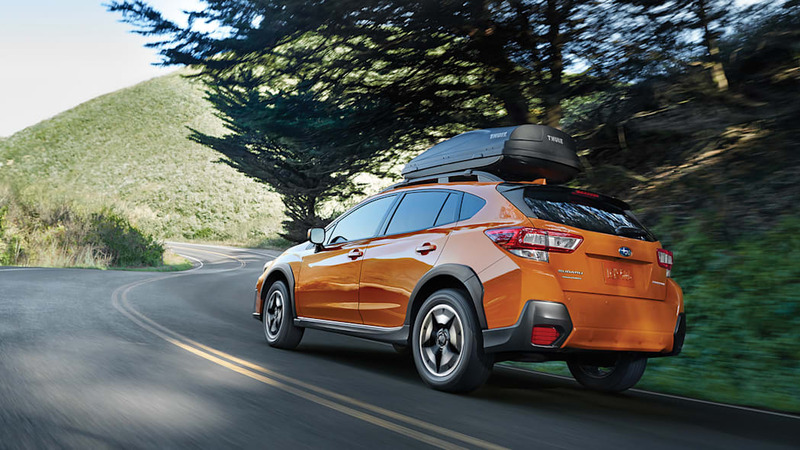 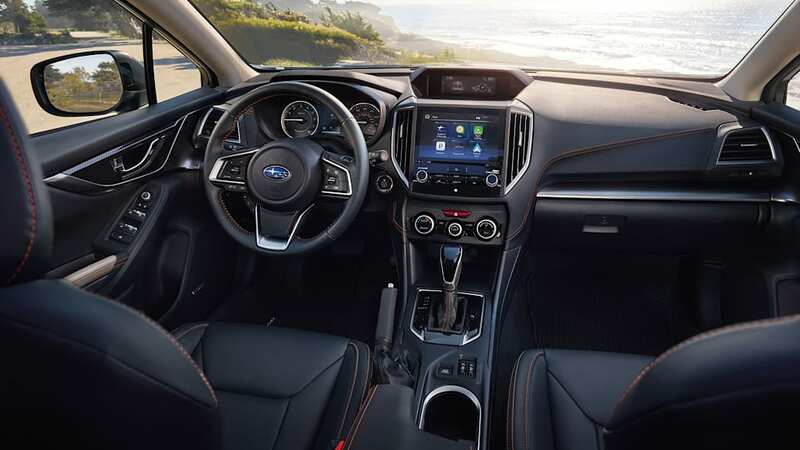 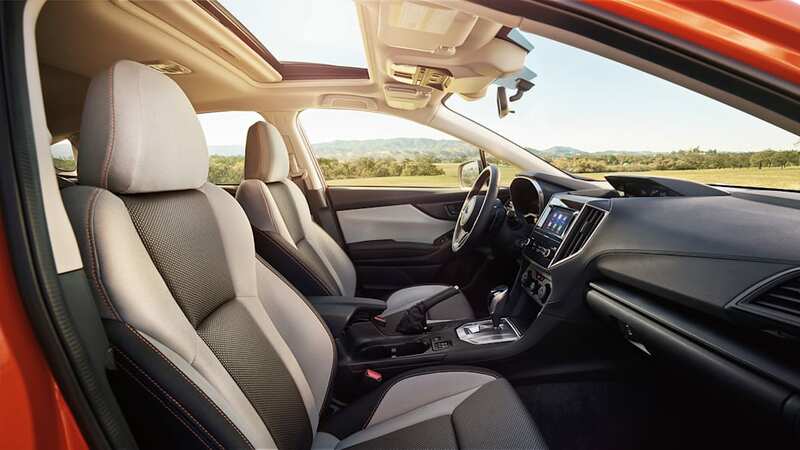 We know that said Subie will be built in Japan and sent to the U.S, so theories have coalesced around the Crosstrek or Forester, built at Subaru's Gunma, Japan factory. 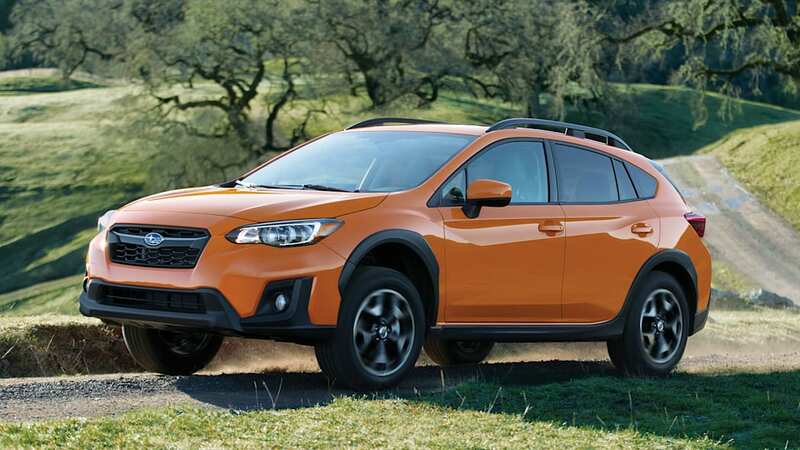 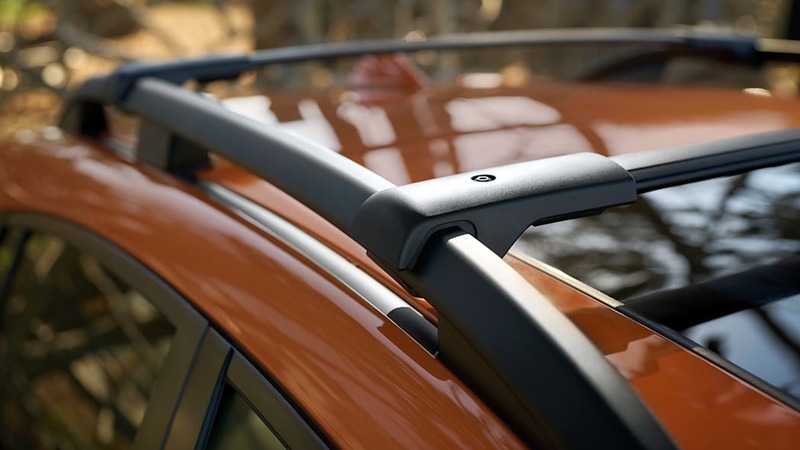 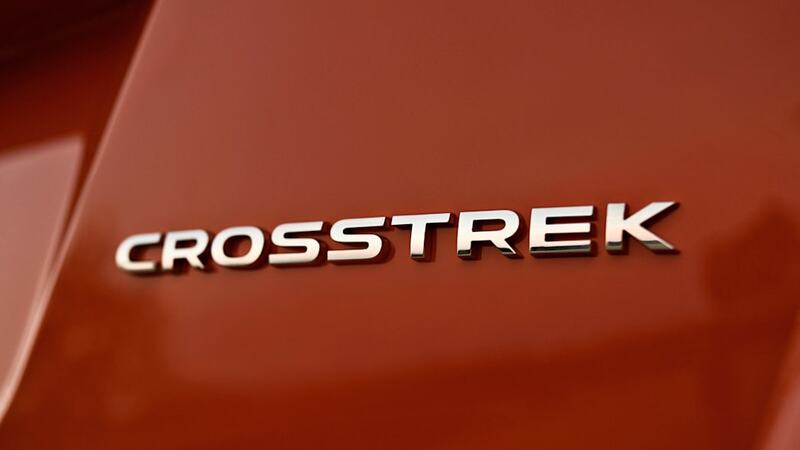 The Crosstrek was just redesigned for 2018, the 2019 Forester is expected sometime this year. 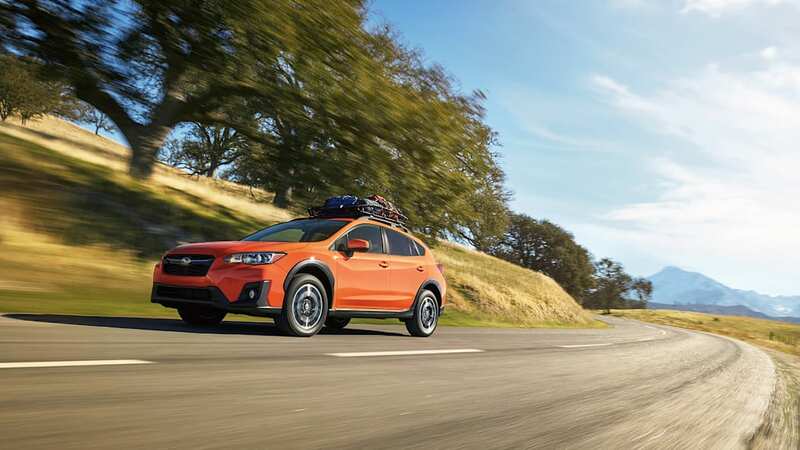 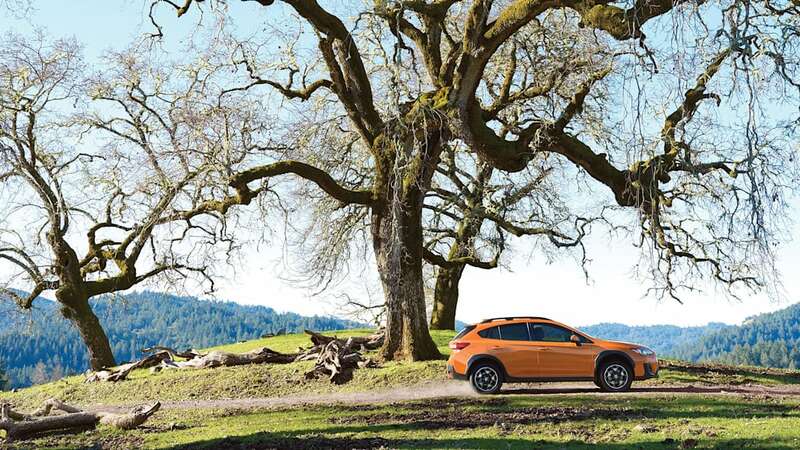 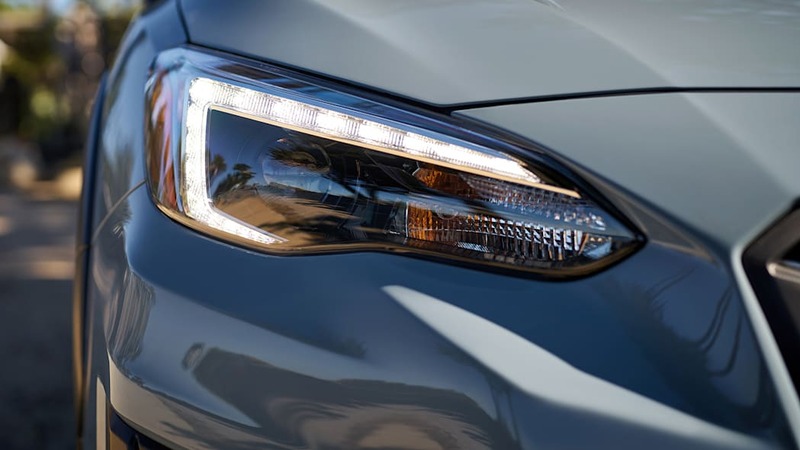 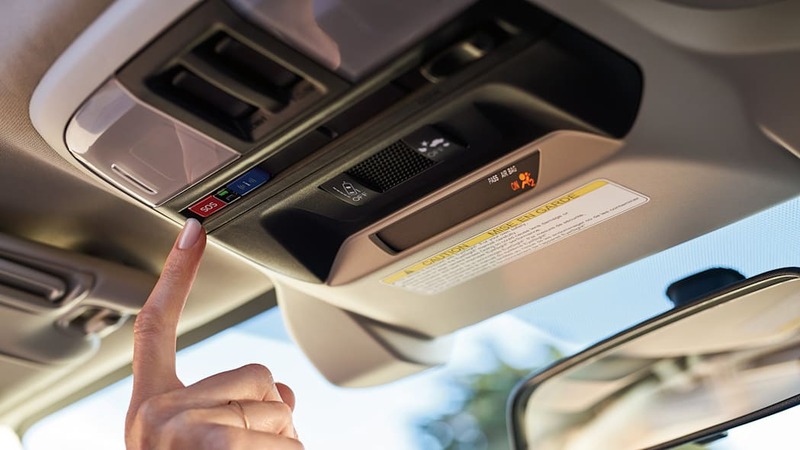 If the model ends up being a Crosstrek PHEV, that would mean hybrid lightning striking that car twice: Subaru introduced a Crosstrek Hybrid in 2013, then removed it from the market in 2017 after slow sales. 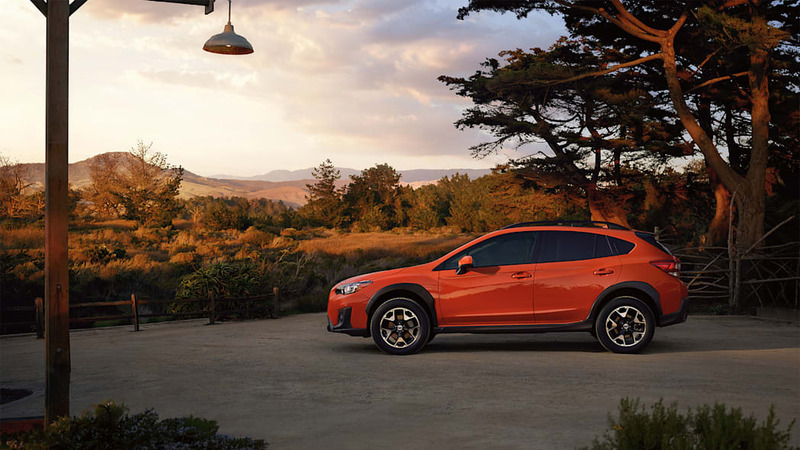 Assuming a wholesale transplant from the Prius Prime, the Subaru PHEV would get an 8.8-kWh lithium-ion battery that can be recharged at a household outlet in under six hours. 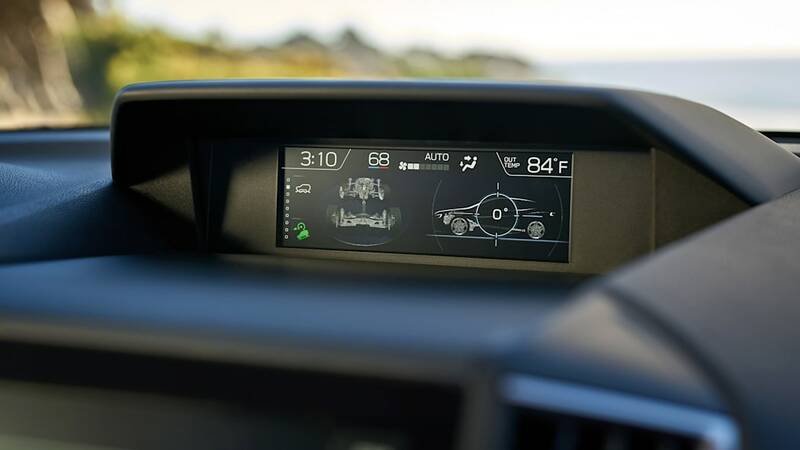 The Prius Prime is rated at 133 mpge, 54 mpg combined, and runs for 25 miles in EV mode, but Subaru's model being all-wheel drive will likely alter those numbers. 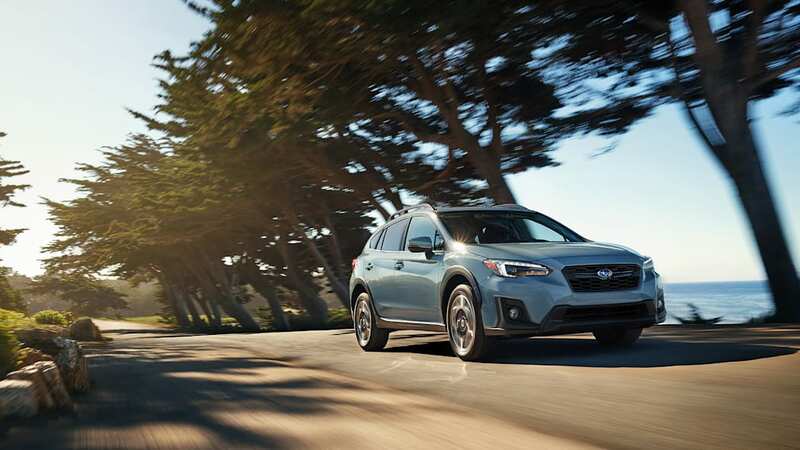 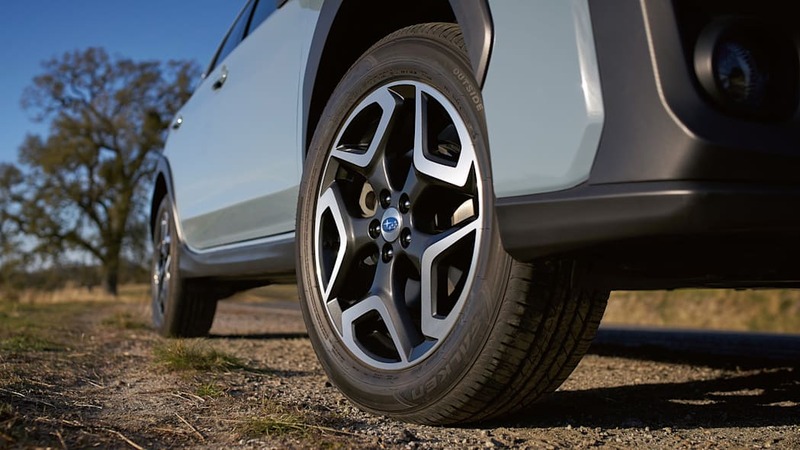 Subaru will launch its PHEV first in the 10 states that adhere to California's Zero Emissions Vehicle program. 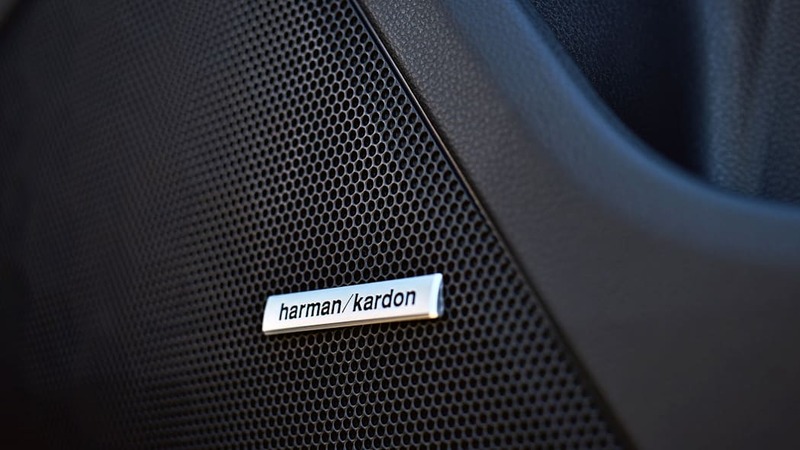 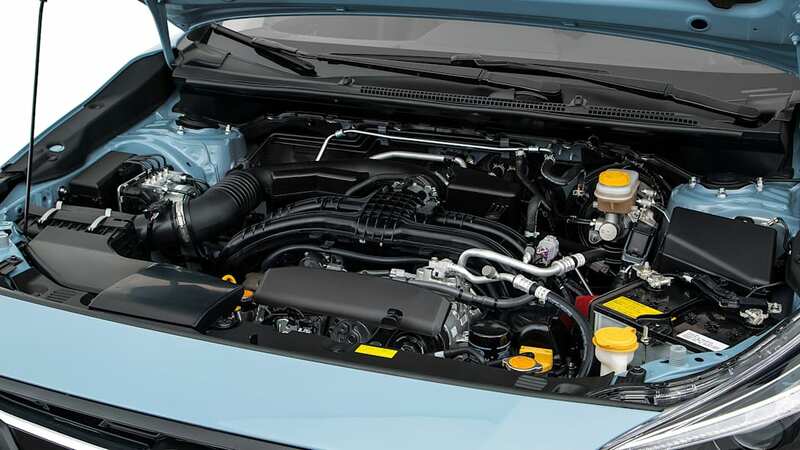 The PHEV is part of the Japanese carmaker's multi-year plan to reduce its fleet emissions, first described four years ago. 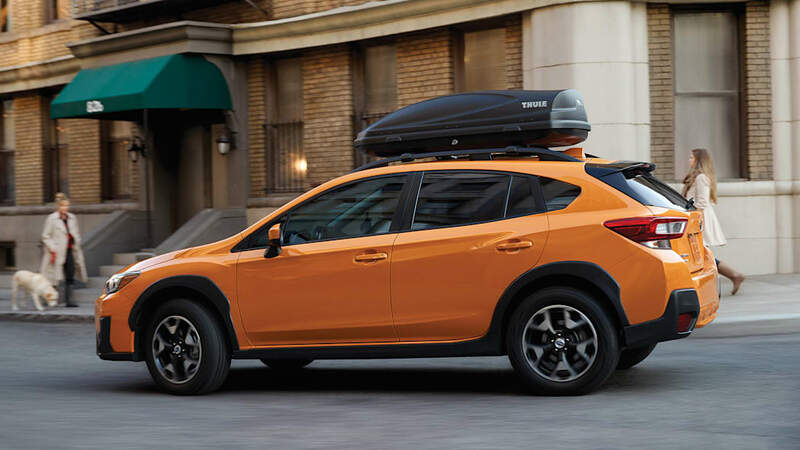 Come 2020, the trademark boxer engines should come with cylinder deactivation and lean burning Atkinson cycles, around the same time that Subaru stops turbodiesel sales in Europe and Australia. 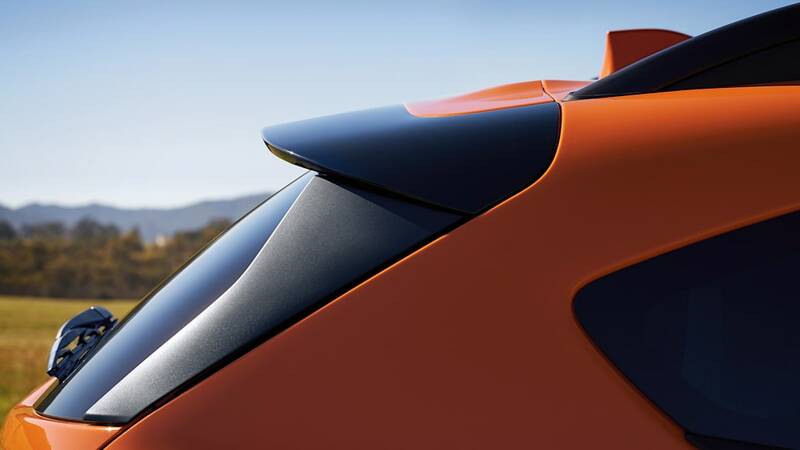 The brand's first full EVs are due in 2021, expected to be electric versions of conventionally powered models. 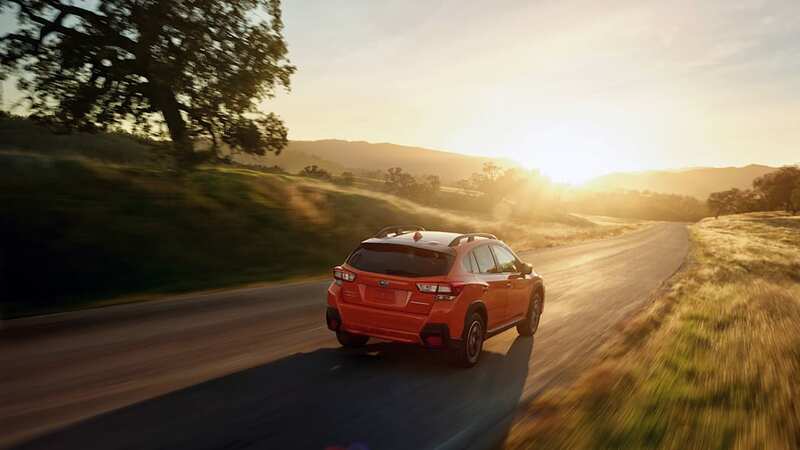 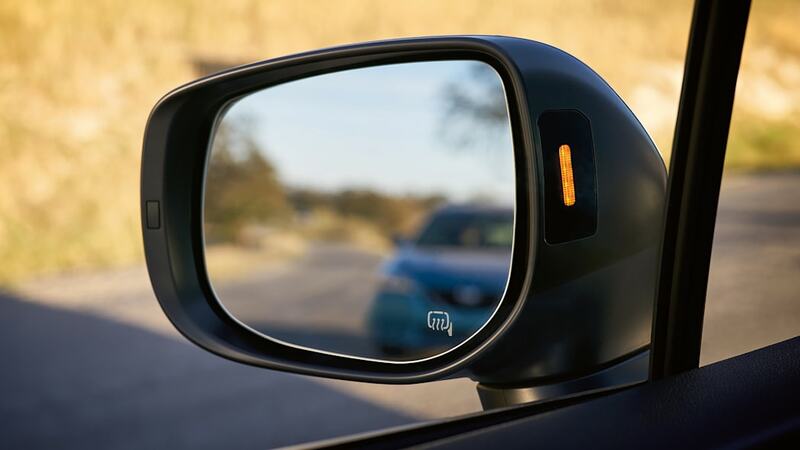 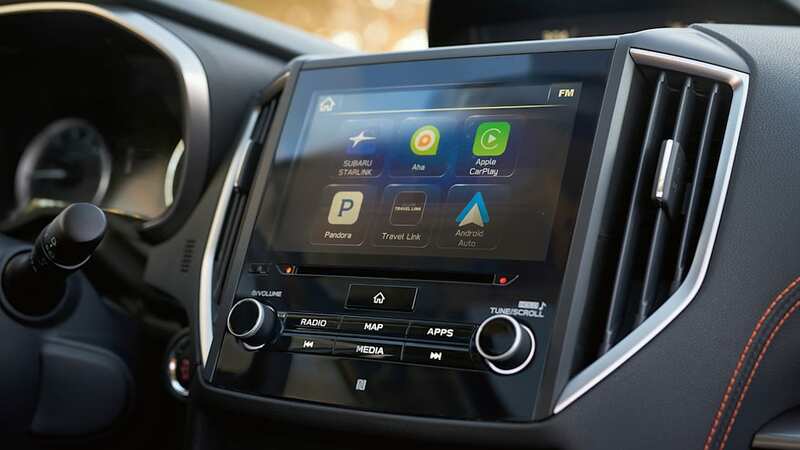 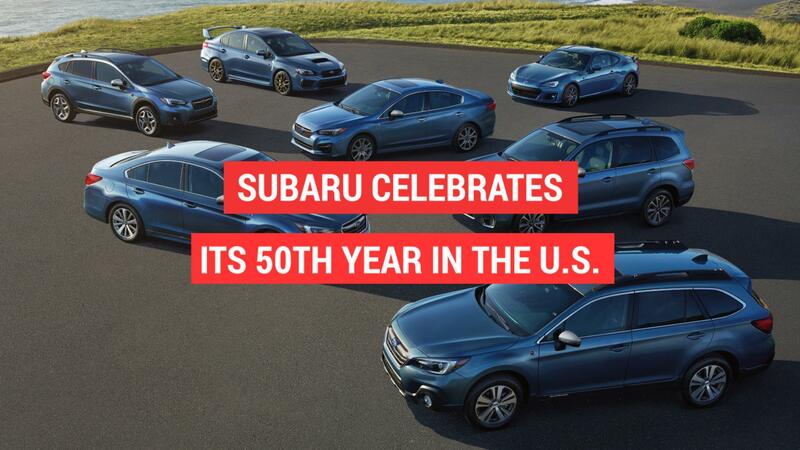 To jumpstart its EV research, and make its comparatively small R&D budget stretch further, last year Subaru joined in on the EV Common Architecture Spirit Company with Toyota, Mazda, Suzuki, Daihatsu, Denso and Hino.